Alexandra Gestin was born in Guérande, a small medieval town, located on the “Côte d’amour” in the West of France. Destiny would soon take the young Alexandra far away from her native country and her artist-architect grandfather on a number of amazing voyages that gave her, her passion for art. In North Africa, her love for sculpture becomes a passion. In Asia, she is inspired and discovers her first subjects. Today Alexandra is settled in Belgium and it is here that she has found the freedom to explore and develop this passion. She became interested in the topic of sumo fights after her trip to Tokyo. 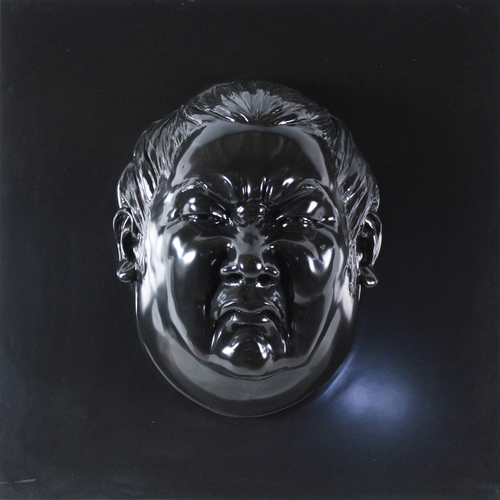 Sumo wrestlers are indeed an interesting inspiration for sculpture, because of their exuberant, large bodies. 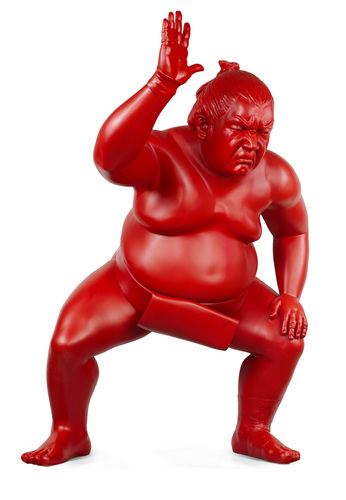 In addition to her portrayal of sumo culture, Gestin is also engaged in sculpting figures of children of most diverse origins. Each of her pieces is highly original and sculpted using a mixture of strength and sensitivity. Every face is a place that has affected my life, says Anna Gavalda. There is that in the works of Alexandra Gestin. For her inspiration, a face, a look or even a photograph. Then with all her energy she starts to work and rework her subject, shaping and moving the clay and argile without stopping. The gesture is beautiful, generous. Her works show a truth, they have style. Her talent is in her contrasts, strength and gentleness, solid but fragile. A wonderful chemistry which is reflected in the work and the personality of Alexandra Gestin. Gestin’s work has achieved a lot of success not only because of its technical excellence but also because of the artist’s very particular choice of topics. 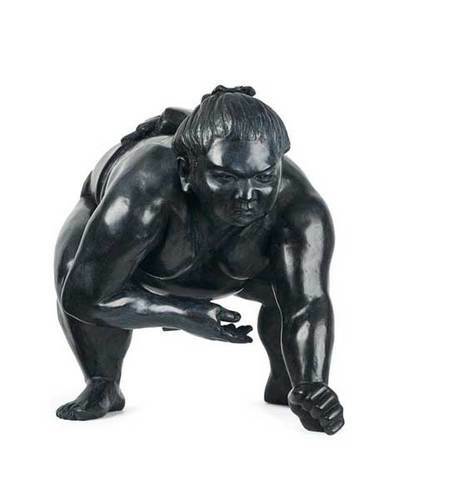 She dedicated her entire inspiration and passion to addressing each and every detail of her favorite topics, which are children and sumo wrestlers. 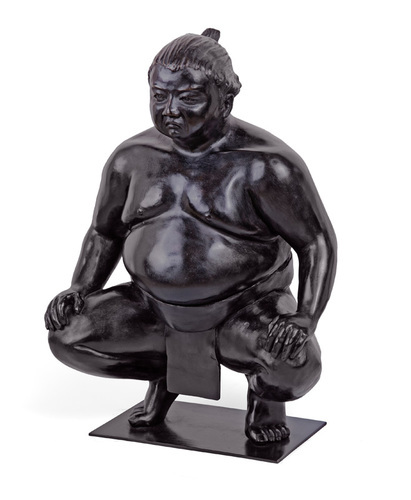 Gestin had many successful solo and group exhibitions and her exquisite, unique sculptures are part of numerous private collections in Europe, USA, Africa, United Arab Emirates, Mexico, Hong-Kong, Singapore, and Japan.